When you start your day with a banana, nothing can stop you. Folate for a healthy mind. Vit. B6 for feel good energy. 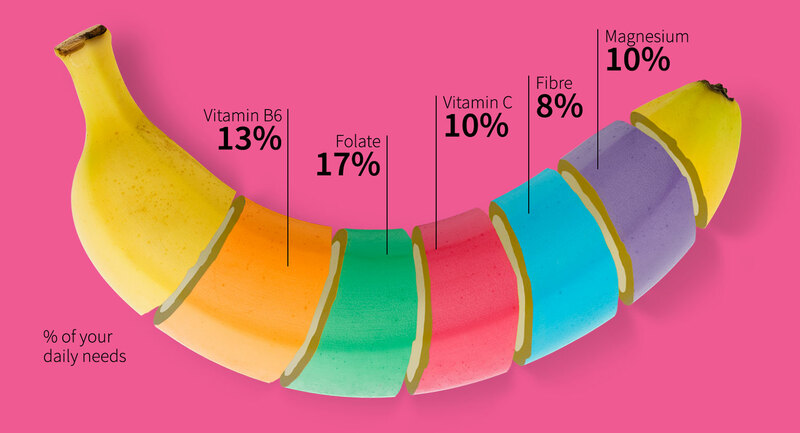 Australian Bananas can make you feel good in so many ways. Here are a few of our favourites. 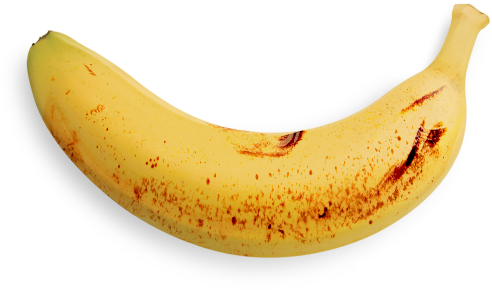 There's always a great way to enjoy Australian Cavendish bananas, no matter how ripe they are. Check out our latest TV commercials, and other videos. 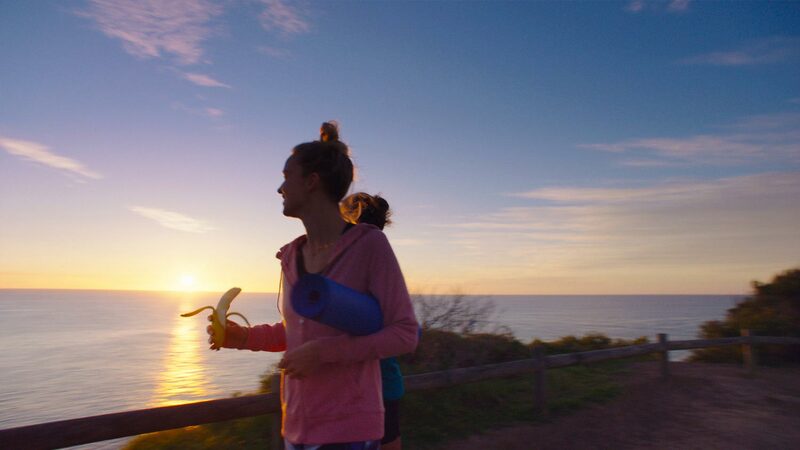 Sports people love bananas because they’re high in carbohydrates which are easily digested and absorbed for long lasting energy. Mums need extra energy to support their unborn bubs. A daily boost of 850-1100 kJs is best, or 2 bananas! Australian Bananas are perfect for baby’s first food at 6 months. Easy to mash, easy to digest and full of nutrients! Mindbending Fact: Bananas are composed of 75% water. Mindbending Fact: Bananas are always bent due to negative geotropism. 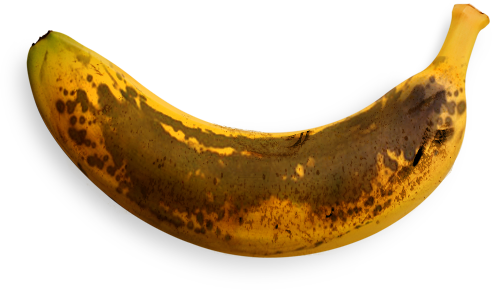 Mindbending Fact: At over 10,000 years old, bananas are the world’s oldest fruit.